Buying a phone is an investment that most people would spend a lot of time thinking and contemplating about, mainly because more often than not, there's a substantial amount of money that needs to be handed over. Yes, most of us might be reluctant about finalizing that decision to buy, but that's simply the reality of things if we're to experience the latest and greatest when it comes to cell phone technology. But while the initial investment is needed to buy a phone, you'd be surprised to realize that there's potentially more income involved in the long run – if you happen to keep your phone in good condition after using it for a period of time. The used cell phone industry is a lucrative one, especially if you happen to be holding onto one of those rare gems. Time can do wonders for some things, including cell phones that have become few and far between as the years go on – making them rarities that could possibly fetch you huge sums of money when the conditions are just perfect. Sure, you might be tempted to sell it for some quick money after the first or second year of ownership, but if you're able to wait even longer while keeping it in pristine condition throughout that time, your device might end up being classified as a collector's item with significant value. The Nokia 8110 might look like an inconspicuous phone, but thanks to one blockbuster movie and time, this phone is now one serious collector's item! Released back in 1996 by the famed Finnish company that spurred the modern-day cell phone revolution, the Noka 8110 was rather unique for its time because of the "slider" form factor that it employed with its design. Thanks to a cover that slid out to expose the dial pad and answer incoming phone calls, it was eventually nicknamed as the "banana phone" because of its slight curvature when in use. 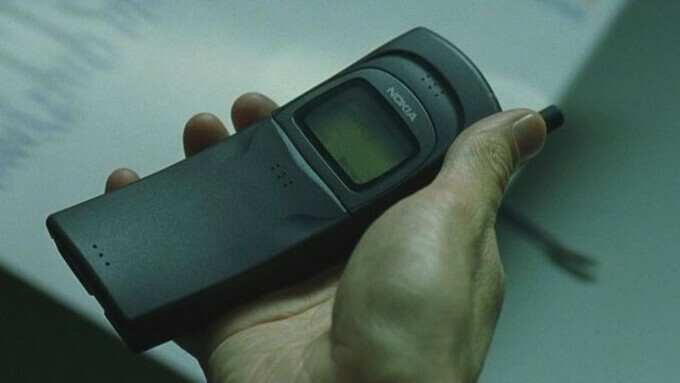 Now, what really elevated this phone to become a collector's item was its on-screen debut in the 1999 action blockbuster film The Matrix, in the scene when Neo is delivered a package, only to discover it's the Nokia 8110 inside. 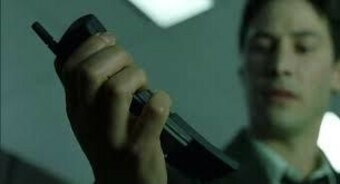 The phone quickly proceeds to ring, and Neo picks up the call when the cover automatically slides out. In reality, though, the cover doesn't open up on its own, but rather, you physically have to slide the cover down, as opposed to the spring-loaded action we see in the scene with The Matrix. If you happen to own this one, it's a part of movie history because it's one of the few memorable phones to make an appearance in a movie. Searching for a Nokia 8110 in good condition on eBay, you'll find them ranging in price, with one advertisement that's asking $500 for a brand new, never opened model. Most preowned models range from $55 to around $200 for ones in decent condition. 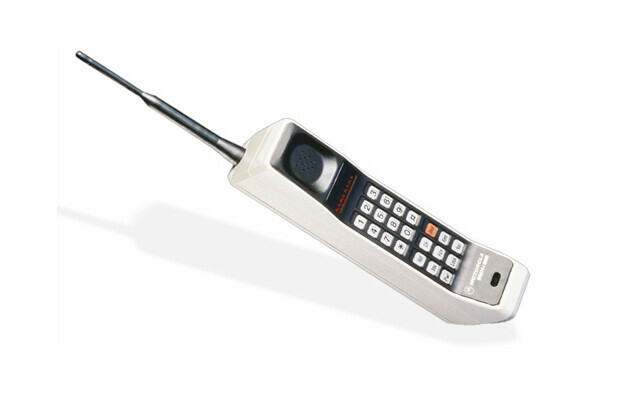 When you watch movies and television shows aired during the 1980s and 1990s, then you've probably come across the Motorola DynaTAC on several occasions. Known as the original 'brick' phone due to its immense size, which happened to be classified as portable in comparison to the other options released during its time, the Motorola DynaTAC was actually in development as far back as 1947. 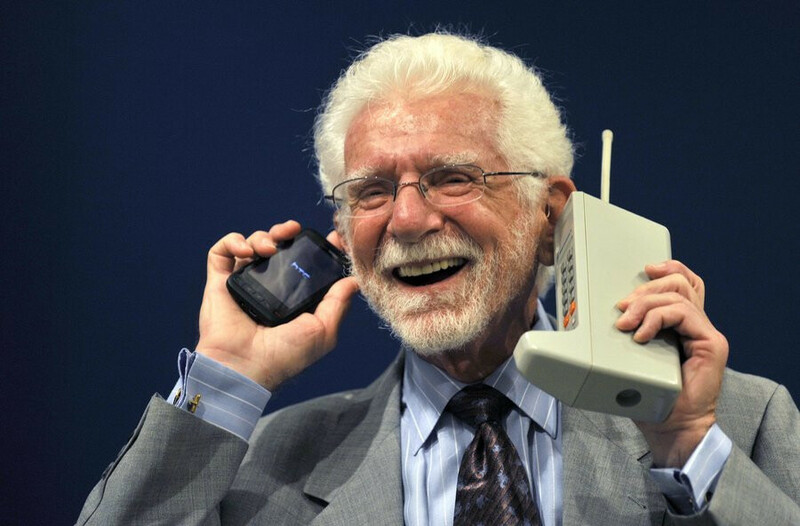 It wasn't until 1973 when the "father of the cell phone," Martin Cooper, helped to solidify the Motorola DynaTAC's place in the history books by placing the first ever cell phone call using a prototype version of the phone. Eventually, it was the DynaTAC 8000X that became the first commercially available mobile phone back in 1984, and since then, it has gone on to help usher in a new age for telecommunications. By today's standards, this 2.5 lbs 'brick' of a phone is a Goliath, but back then, the prospect of being able to place a phone call anywhere was regarded as even more valuable. 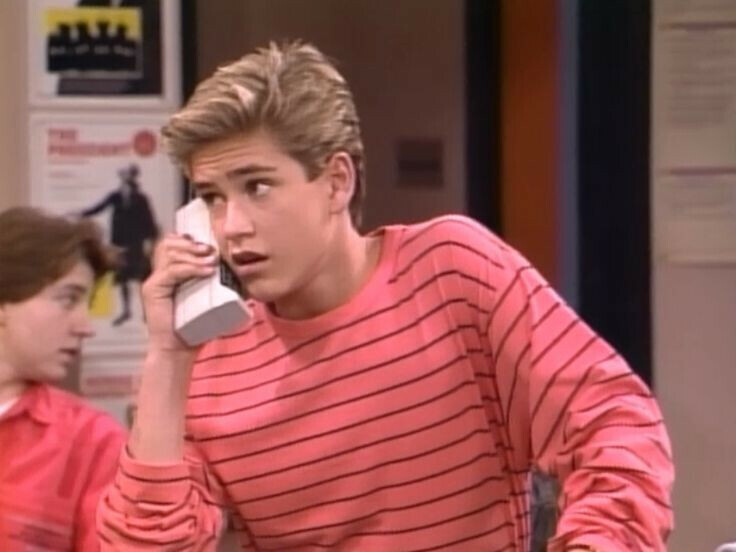 By the time the 1990s came around, the Motorola DynaTAC continued to see several iterations – with a notable appearance on the television show "Saved By The Bell," eventually being dubbed the "Zack Morris Phone." While several version of the Motorola DynaTAC were produced during its run, a perfectly working model of the vintage phone can fetch upwards around $500 on the average. That's some serious chunk of change considering what you can pick up for approximately the same amount with today's smartphones. The crazy part about picking this one up is that you're not buying it to be functional, but rather, just a collector's item meant to generate income as more time passes. Most of the phones on this list reached their popularity in either the 1980s or 1990s, with very few batch coming after 2010. Quite simply, these older "vintage" phones tend to generate more value because of their age, as well as how very few are still in circulation. The Nokia 808 Pureview has gone down in cell phone history as one of the best performing camera phones ever released, which is pretty impressive when you consider how the optics and lens technology have dramatically improved since it was released back in 2012. 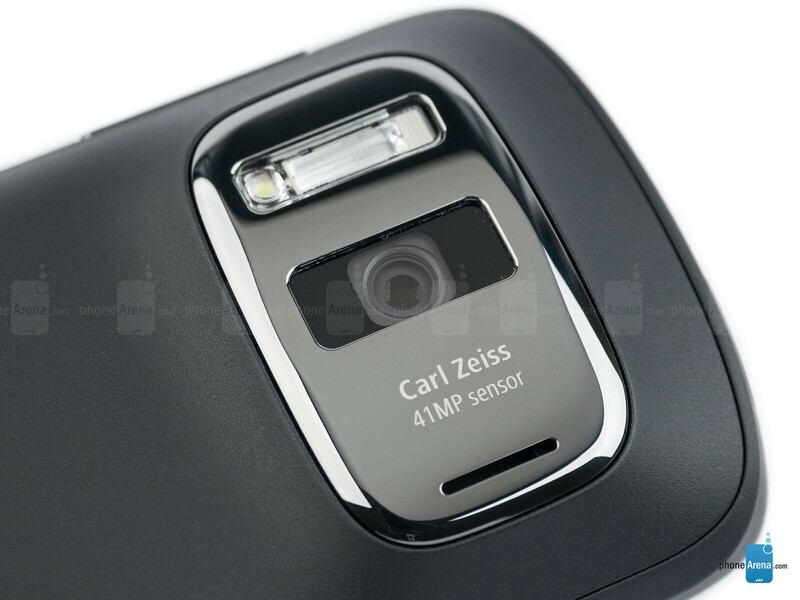 Part of the reason why the Nokia 808 Pureview is such a memorable phone, even though the Symbian platform has long been extinguished, is because it still packs one serious camera – a monstrous 41-megapixel 1/1.2" sensor with a f/2.4 Zeiss all-aspherical 1-group lens. When it comes to snapping up photos, it's still incredibly versatile in capturing sharp stills that can contend with the best devices released today. And that alone is what makes it such a collector's item! That 41-megapixel camera is hard to fathom when we look at the stuff we have currently. Even though the Nokia 808 Pureview doesn't fetch as much money as some of the other phones on this list, its value hasn't diminished terribly over the few years since its release. In fact, working models in good condition can fetch between $200 to $300, but you know that value will only increase as time continues to pass by. We've already talked about how cell phone appearances in movies can help to increase their value over time. 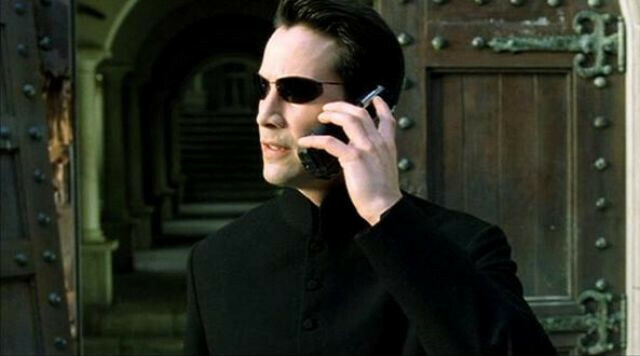 Even more amazing is that this next cell phone on our list comes from another Matrix movie. While the Nokia 8110 cemented its status as a collector's item by being featured in the original The Matrix movie from 1999, the Samsung SPH-N270 is an even more alluring phone which made its on-screen debut in 2003 with the sequel, The Matrix Reloaded. 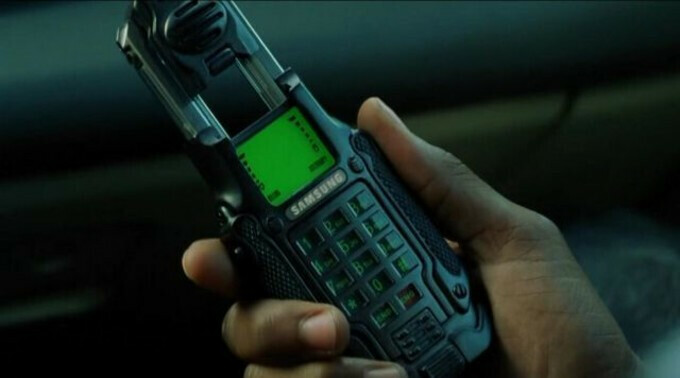 This time, however, the Samsung SPH-N270 was actually used by Morpheus in the movie. While the movie prop of the Nokia 8110 was different from its real-life counterpart, the Samsung SPH-N270 featured the same spring-loaded action with both the prop and actual model. The phone's earpiece popped up at the press of a button, revealing the screen underneath it and enabling Morpheus to make calls. It was especially gratifying to see the same action with the actual phone. For a phone released during 2003, it wasn't particularly any more advanced than its contemporaries, but that spring-loaded action was nevertheless cool. Thanks to its on-screen time in The Matrix Reloaded, the Samsung SPH-N270 has gone on to see its value dramatically increase since its original release. Right now, you can find the phone selling for $750 on the average, thanks in part to how a limited batch of phones were manufactured to coincide with the movie's release – 10,000 to be exact! Having so very few models produced, you know the value of the phone will increase. Being one of the most revolutionary gadgets ever to be released, we owe a lot to what the original Apple iPhone established back in 2007. Prior to its release, smartphones were clunky looking, kind of slow with their performance, and really didn't offer an intuitive experience. 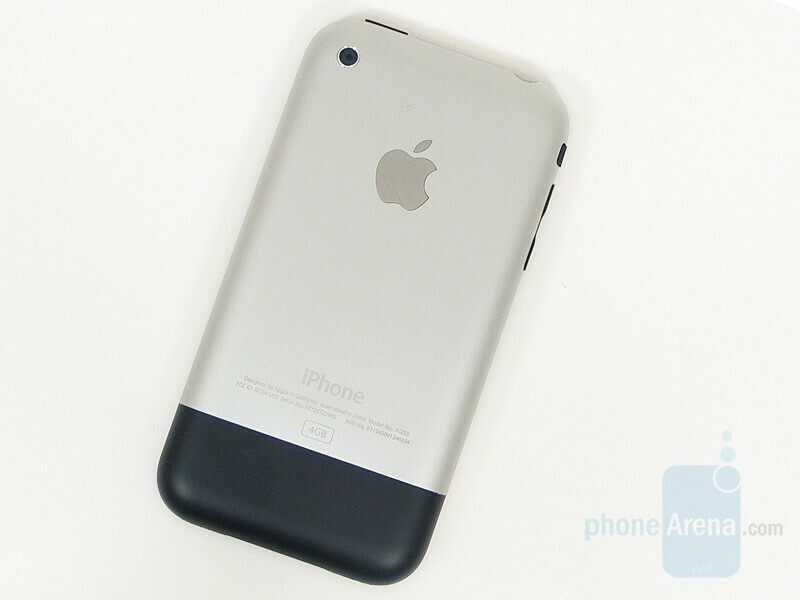 That, of course, all changed with the introduction and eventual arrival of the first-generation iPhone, now commonly referred to as the iPhone 2G. It introduced us to many of today's standard features, like a capacitive display, kinetic scrolling, pinch zooming, and much more! 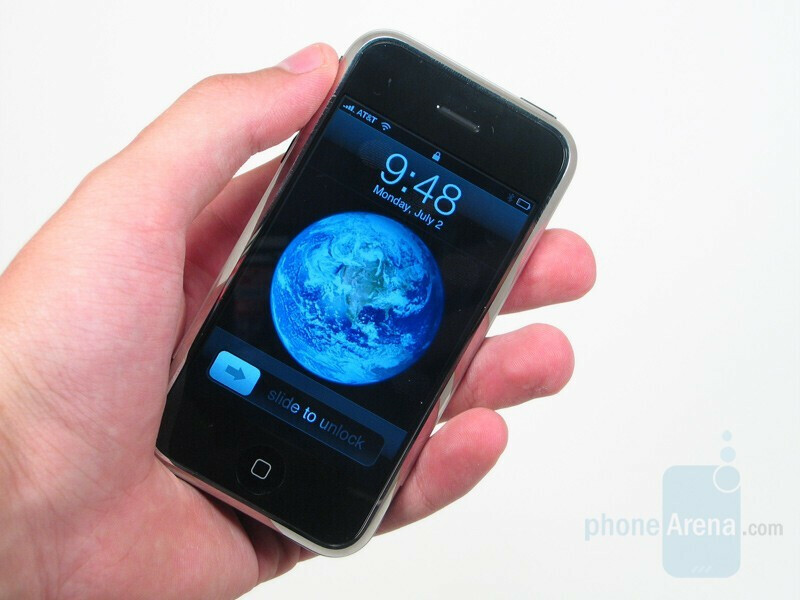 When it was released, not only was it notable for all of its revolutionary features, but it also managed to raise some eyebrows because unlike its competition that leveraged subsidies by signing contracts, the original iPhone was sold outright for $600 with no subsidies whatsoever to ease the purchase. Still, that didn't deter consumers from quickly gobbling up the smartphone during that time. The original Apple iPhone is regarded by many as one of the all-time great gadgets around, which is why it's commonly regarded as a collector's item. Even though there are still several preowned units in circulation and frequently sold online by vendors, models in excellent condition can still command a significant sum of money. Better yet, there are models still in their original packaging that have gone on to fetch thousands of dollars – so the value of the phone will no doubt continue to increase as time passes. We saved one of the last phone in our list for something really unique, as it blends all of the modern conveniences of a cell phone, mixed in with one of the most unique mechanisms in a phone. For starters, the Motorola Aura R1 was released during the age of the smartphone back in 2008, but it was nothing more than your simple functioning cell phone – nowhere as complete in totality as some of the Windows Mobile phones in circulation during the time! What makes the Motorola Aura R1 a collector's item is that it employed premium materials with its design – like stainless steel and sapphire. 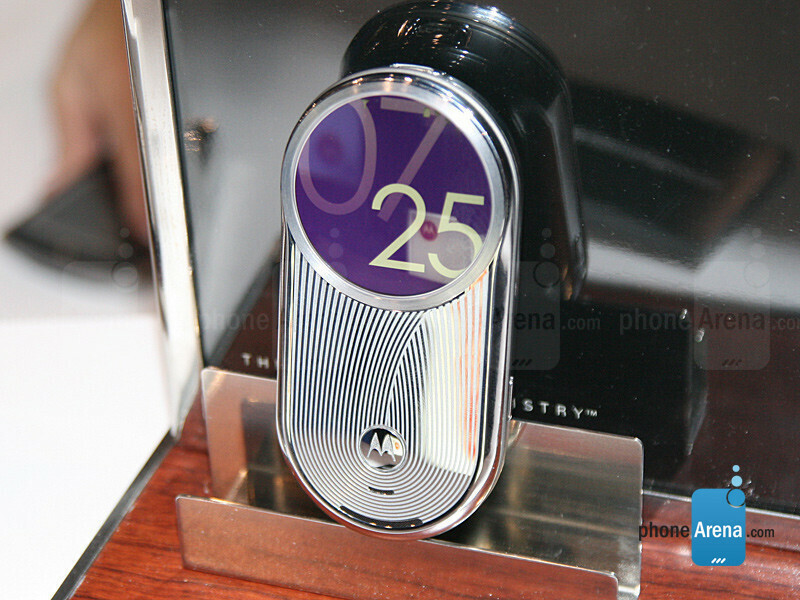 Many equated it as the Rolex of cell phones because of its unique swivel-like opening mechanism and high-resolution circular display. The swiveling mechanism, specifically, draws admiration and attention because the Swiss-made gears inside were composed out of Rockwell hardened steel and ball bearings – requiring the attention to detail that we see in most luxury watches. The value of the Motorola Aura R1 has barely diminished since its release in 2008, seeing that the standard model of the phone can easily fetch for around $1,000. Even though there were other limited editions of the phones that were released, like one that was adorned with diamonds, the standard version of the Aura A1 is still highly regarded as a collector's item because of its rarity. One could mistake the Nokia 8800 as a long-lined successor to the Nokia 8110 we mentioned earlier on this list, but in reality, it was a premium constructed slider phone running Nokia's Series 40 operating system. 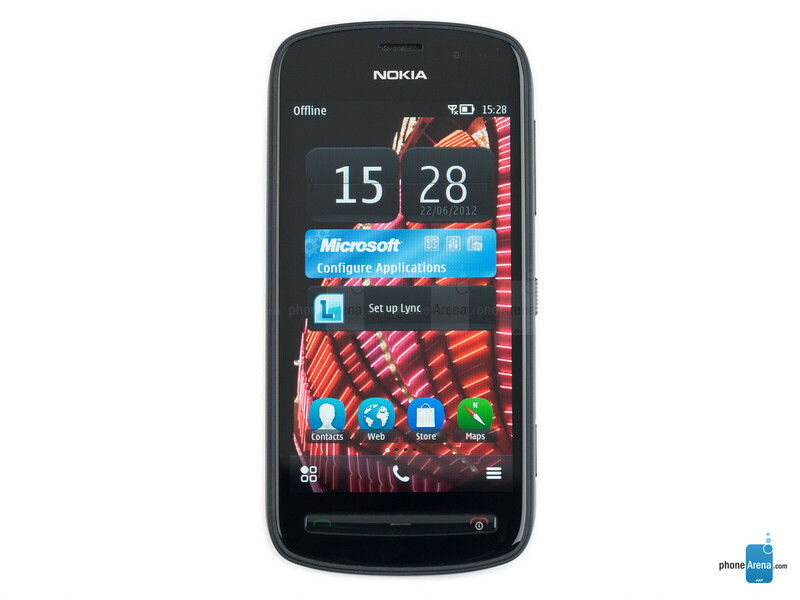 And interesting enough, it was succeeded by the Nokia N97. So why is the Nokia 8800 on our list? 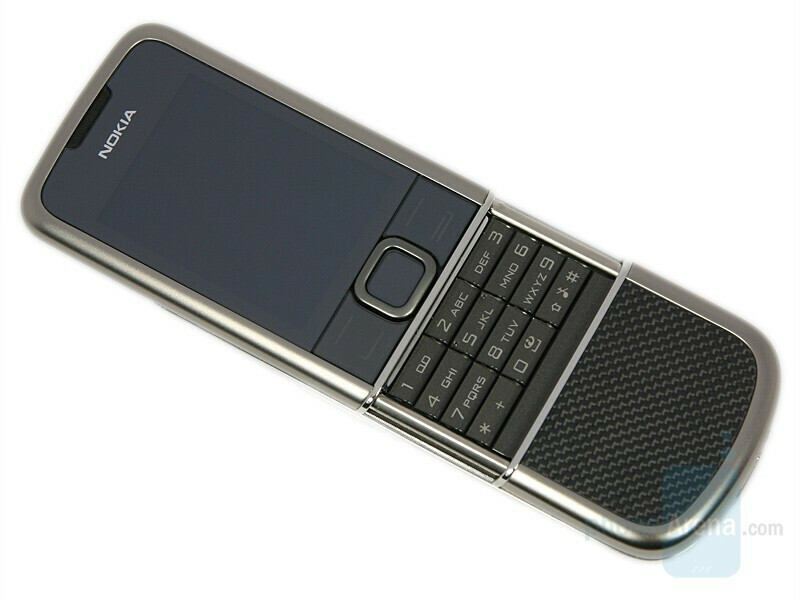 Well, it's actually one particular variant of the phone that we're including – the Nokia 8800 Carbon Arte Edition. 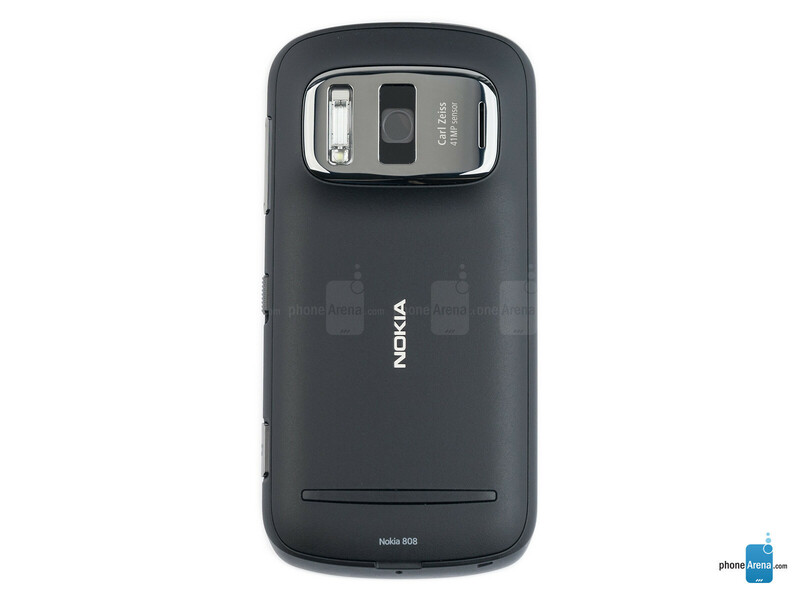 Released back in 2008, the Nokia 8800 Carbon Arte featured premium materials such as stainless steel, carbon fibre, and titanium with its design – giving the impression it was an undeniable beauty for a slider phone. 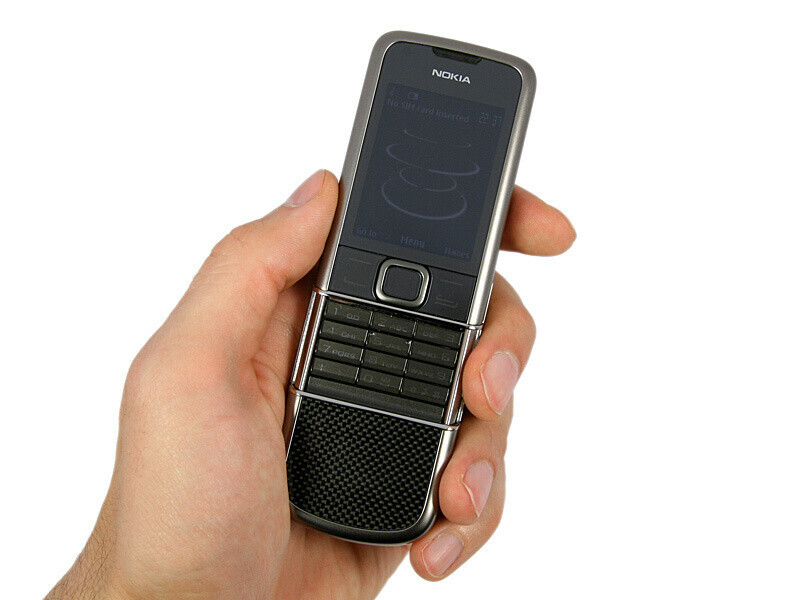 Similar to how the Motorola Aura R1's mechanism, the sliding action here with the Nokia 8800 Carbon Arte is comprised out of ball bearings to achieve its characteristic sliding motion, which uncovers its numeric dial pad. 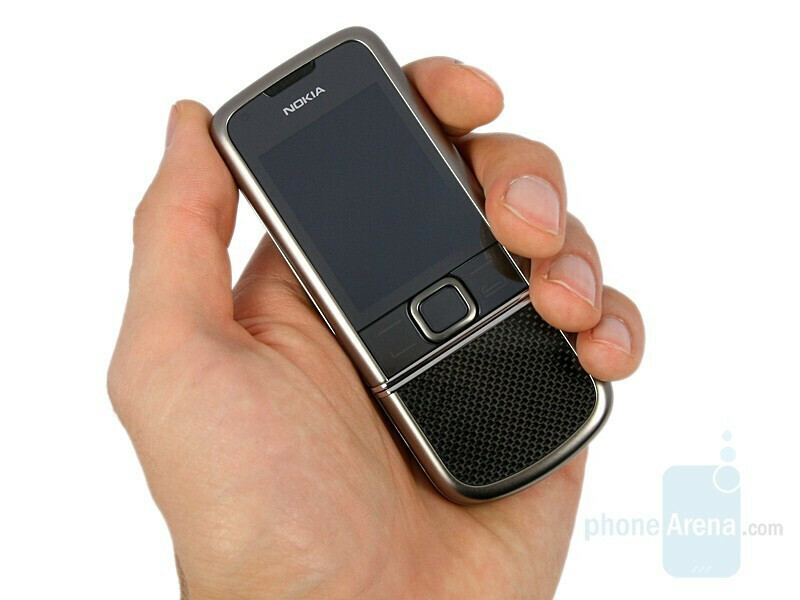 Naturally, this specific version of the Nokia 8800 is notable for the carbon fiber it utilizes, adding to its premium look and feel. Nowadays, it's a rare thing to find, making it a collector's item worth holding onto just because of the value it has been able to command. 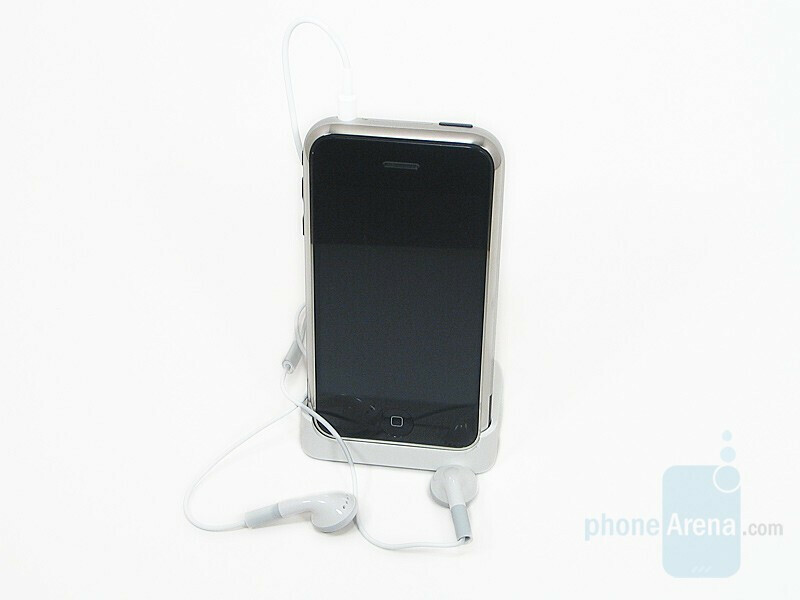 Even though most working models of the phone can easily go for $500 on the average, which is still a very respectable amount for a phone released back in 2008, excellent conditioned models with the original packaging can easily be found selling north of $1,000 through various vendors and re-sellers. That's obviously a significant amount for a phone that can't compete against today's modern smartphone when it comes to functionality, but it still has a timeless design and premium feel. And there you go folks, that's our listing for now! What other phones that didn't make our current list here do you think should be included as collector's items? There's probably several out there, but please do leave a comment below to tell us what you think. We'll revisit this again in the near future to highlight some of the others that are out there, so don't hesitate to let us know so we can consider them for the next roundup. 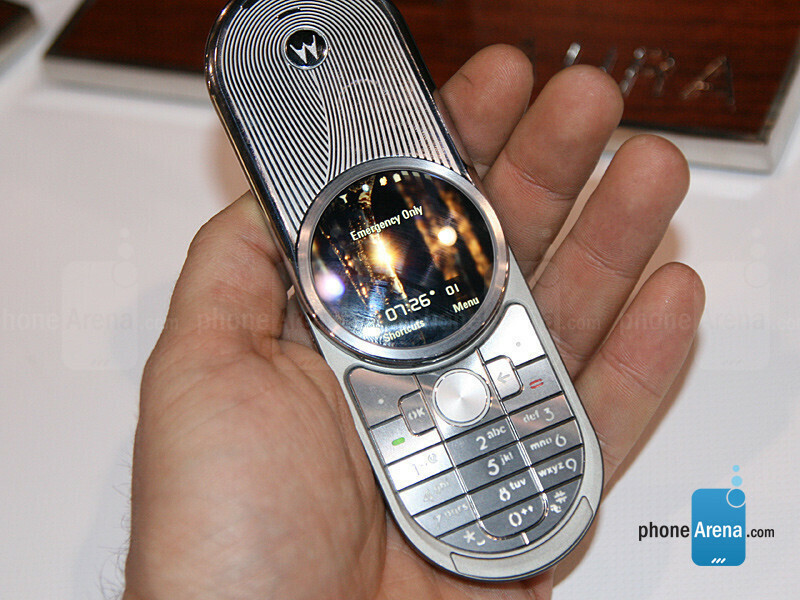 What about the Motorola RAZR. When thin was in. I remember while working at Sprint the Sanyo Katana was a clone. The note 7 should be there. One that's fully working and no update. So many people where so curious as to how I still had one. Then they say this is a note? 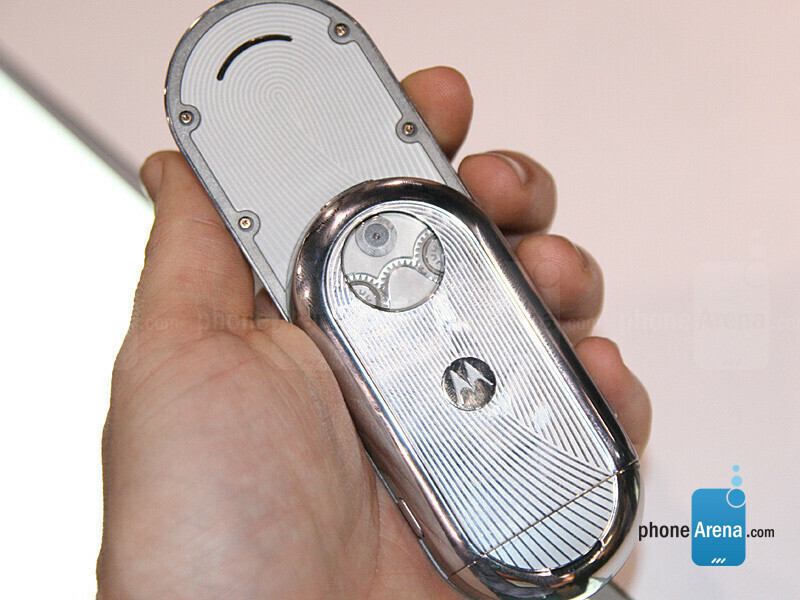 Motorola Aura was one of my dream phone. Too bad I couldn't buy one back then. Nokia 8800 I saw few people still use it and pure view 808 still avalible used in v good condition, but it’s not that cheap around 220$!. I've read about that matrix phone, all of those 10,000 phones get numbered, but phone with higher number than 2,500 still haven't been tound, the actual number of phone produced remain a mistery. You should add the Nokia N950 to that list. It's the qwerty-version of the N9, released as a developer phone in short supply. It's very high prized. I still possess the Nokia 808 in pristine condition and the camera is still great. The details are great and love that device back then. Remember the Aura R1 and always thought it was very unique design. The Nokia n9 should be on this list and the Palm Pre. Where's the love for the original blackberry phone? Talk about a device ahead of it's time.